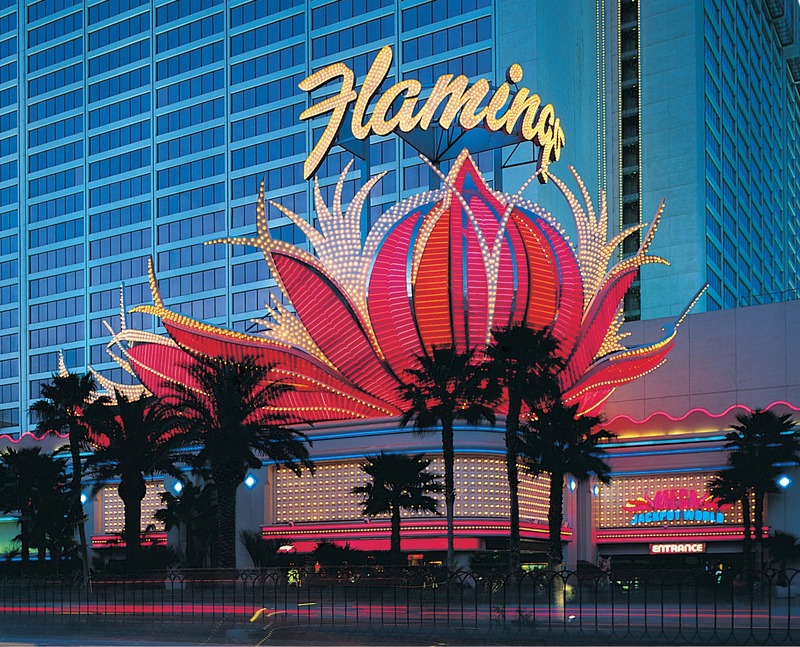 During this month in 1968 Denise Scott Brown and Robert Venturi took their studio class to Las Vegas. They undertook their field trip two years after Venturi published his “gentle manifesto,” Complexity and Contradiction in Architecture, which skewered the assumed perfections and heroism of “Orthodox Modernism.” Venturi called for an architecture that was not falsely pristine and pure, but one that related to the diversity of meaning in contemporary life, not to mention the conflicts of serving the Vitruvian triad of firmitas, utilitas and venustas that had challenged architects forever. Following several years of Scott Brown’s individual research on the planning of Las Vegas when she was located on the west coast, their joint studies in Las Vegas resulted in another publication. In 1972, Venturi, Scott Brown and their associate Steven Izenour published a folio, A Significance for A&P Parking Lots, or Learning from Las Vegas, most commonly known in its revised form, Learning from Las Vegas: the Forgotten Symbolism of Architectural Form, published in 1977. Their arguments against cold, silent modernism and its false heroism, in favor of more accessible, meaningful architecture, opened up the discourse about architectural values at a time when Modernism was still prominent (as seen here) but losing its stranglehold on the profession. One of the book’s most forceful ideas, enduring ideas and provocative suggestions, was its approach to understanding all buildings as one of two symbolic categories, either as “ducks,” in which the whole building contributed to its own iconography (the case with big formalist Machine Age Nouveau modernism), or “decorated sheds,” in which a box of a building was preceded by architecturally scaled signage announcing its meaning through overt, although sometimes double-coded, symbols. The latter was preferable; studied in Vegas and manifest in the firm’s early work (and not-so-early work, too). We’re not always crazy about the way that revolutionaries go about their business, but we are grateful for their success in toppling the tyrant. 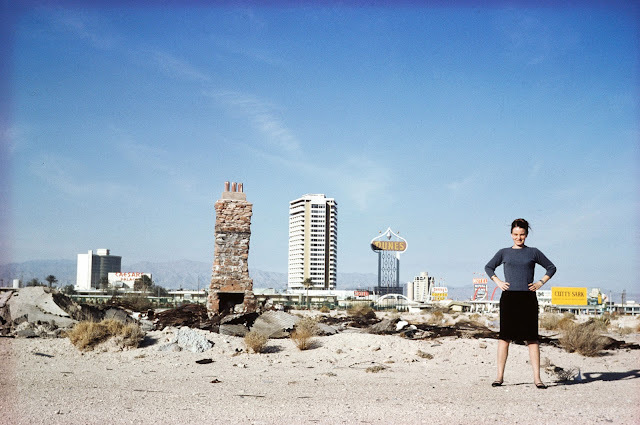 During this month in 1968 Robert Venturi and Denise Scott Brown took their studio class to Las Vegas. They undertook their road trip two years after Venturi published his “gentle manifesto, Complexity and Contradiction in Architecture, which skewered the assumed perfections and heroism of “Orthodox Modernism.” Venturi called for an architecture that was not falsely pristine and pure, but one that related to the diversity of meaning in contemporary life, not to mention the conflicts of serving the Vitruvian triad of firmitas, utilitas and venustas that had challenged architects forever. Their studies in Las Vegas resulted in another publication. In 1972, Venturi, Scott Brown and their associate Steven Izenour published a folio, A Significance for A&P Parking Lots, or Learning from Las Vegas, most commonly known in its revised form, Learning from Las Vegas: the Forgotten Symbolism of Architectural Form, published in 1977. Their arguments against cold, silent modernism and its false heroism, in favor of more accessible, meaningful architecture, opened up the discourse about architectural values at a time when Modernism was still prominent (as seen here) but losing its stranglehold on the profession. 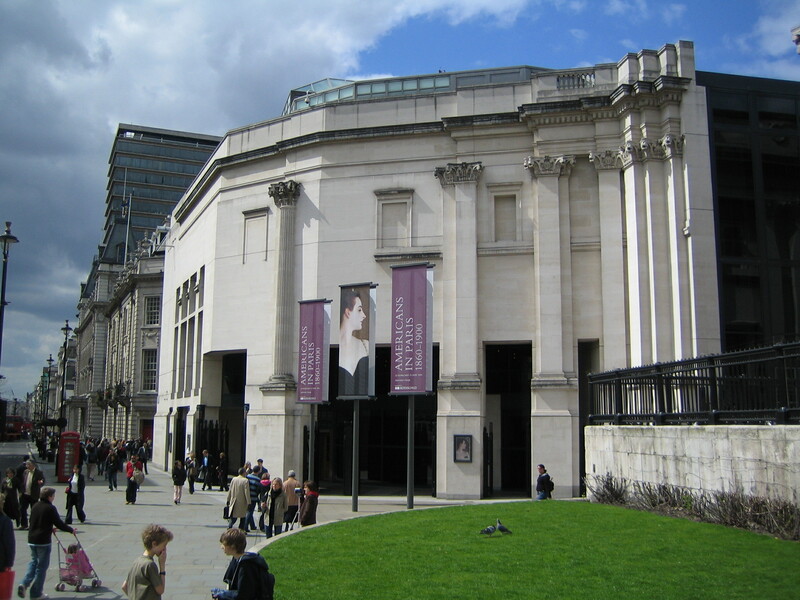 One of the book’s most forceful ideas, enduring ideas and provocative suggestions, was its approach to understanding all buildings as one of two symbolic categories, either as “ducks,” in which the whole building contributed to its own iconography (the case with big formalist Machine Age Nouveau modernism), or “decorated sheds,” in which a box of a building was preceded by architecturally scaled signage announcing its meaning through overt, although sometimes double-coded, symbols. The latter was preferable; studied in Vegas and manifest in the firm’s early work (and not-so-early work, too). You are currently browsing entries tagged with Learning from Las Vegas at Clio’s Calendar: Daily Musings on Architectural History.